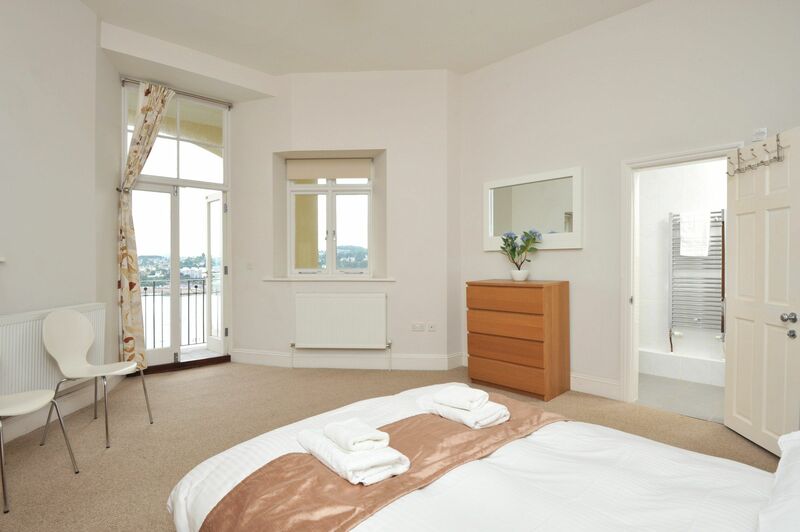 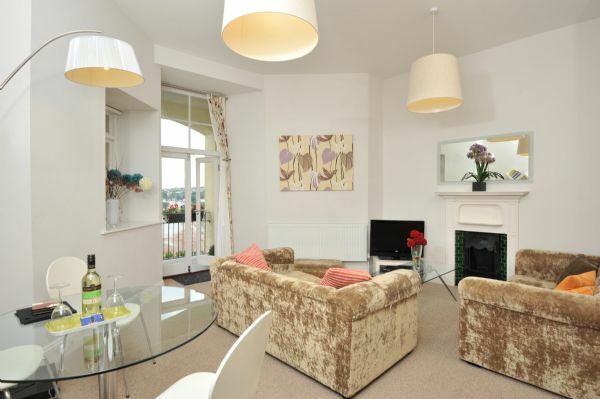 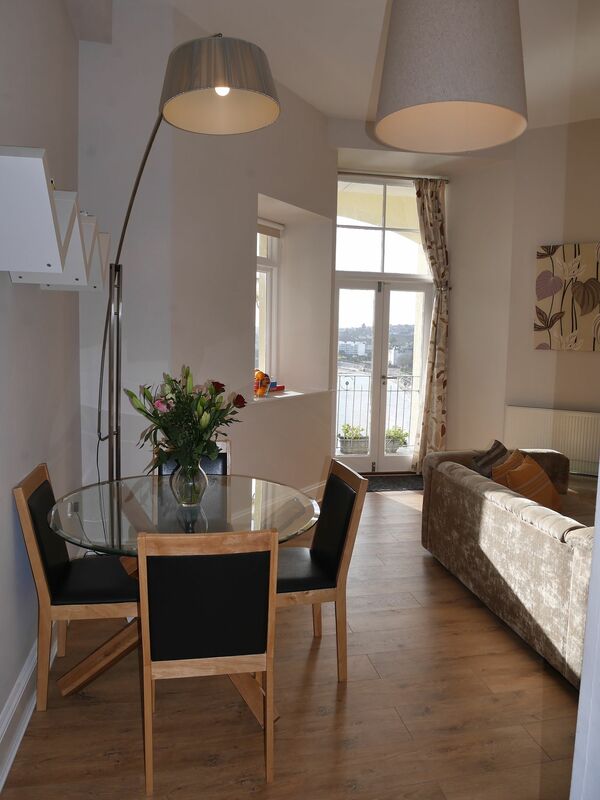 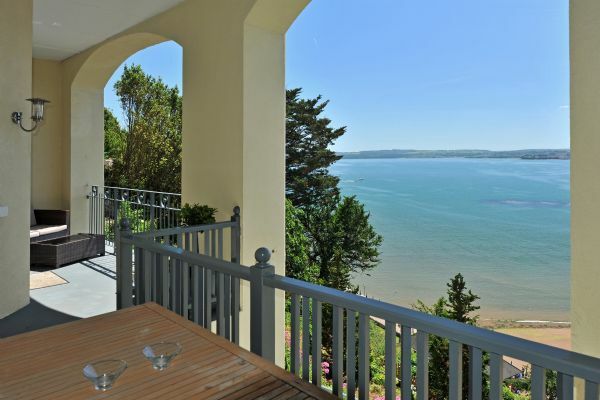 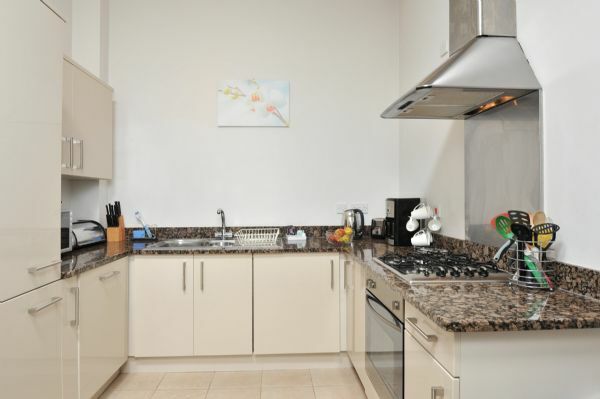 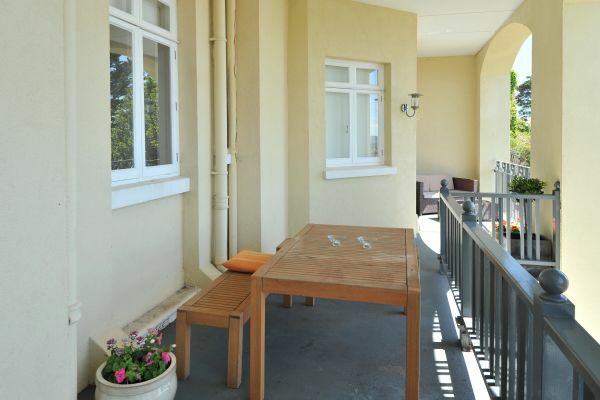 This stunning apartment offers generous living space and captivating sea views. 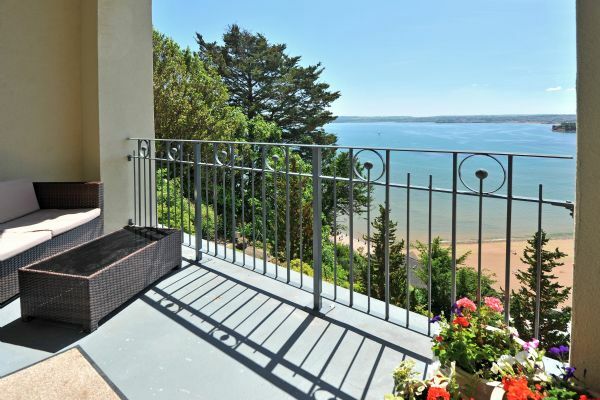 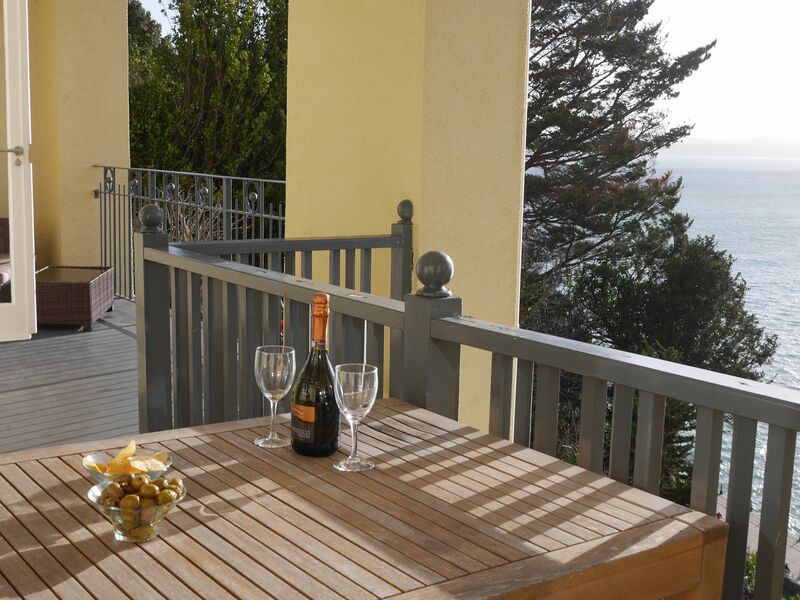 French windows in both the lounge and master bedroom lead to a huge balcony overlooking the bay and offering alfresco dining and steps to the garden. 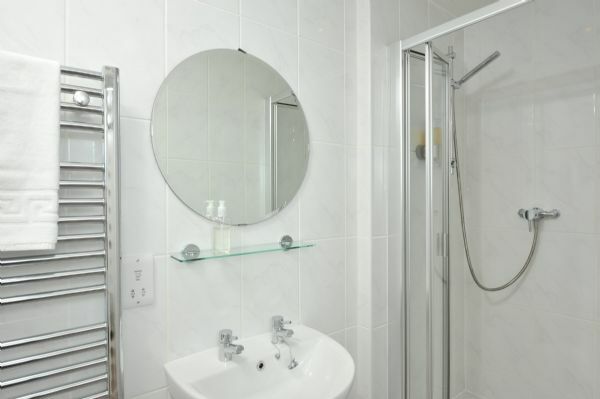 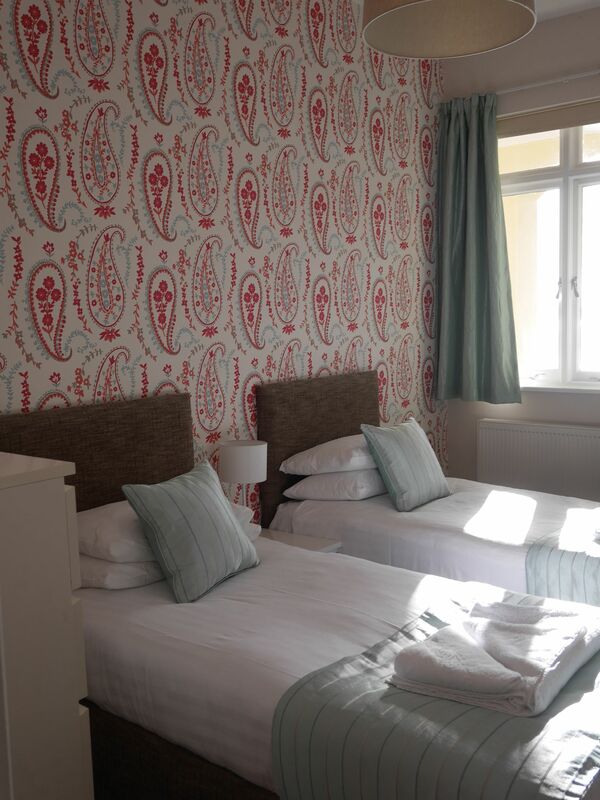 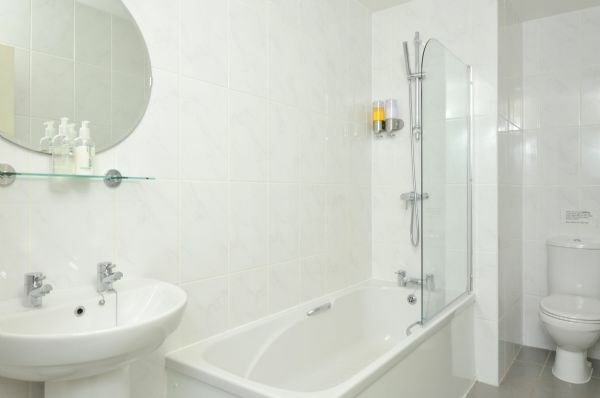 Includes a very spacious master bedroom with very large and comfortable bed and en-suite shower, a twin bedroom and a family bathroom with shower. 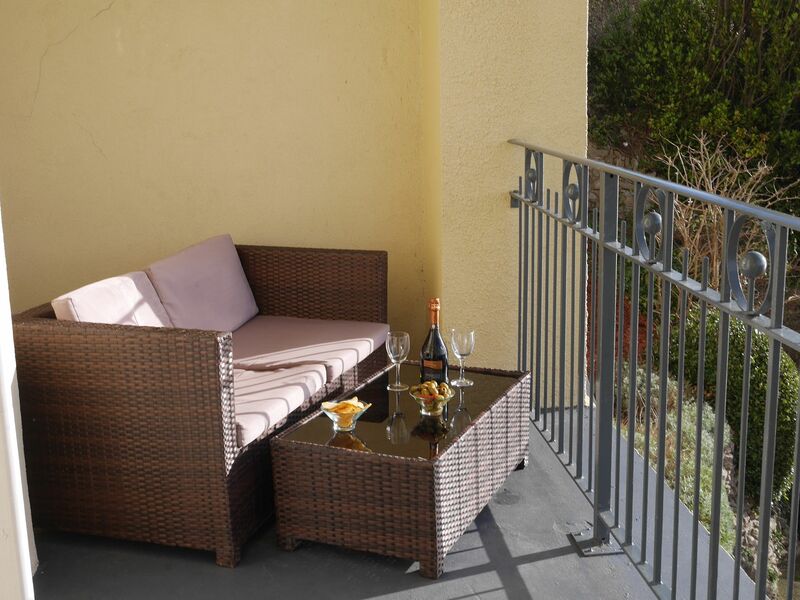 Step out for a soirée at one of the many celebrated nearby restaurants or casinos, you’ll find yourself in an enchanting walkway with easy access to wherever you want to be!